I've been struggling to feel at home since I relocated to Phoenix, and I thought that if I started visiting some place on a regular basis where I got to know the other people who were also regulars (or workers) there maybe it would help. I didn't accomplish this in quite the way I imagined, so it wasn't exactly what I had in mind. However, it still feels great to feel "at home" some place. When I put this on my Birthday Bucket List, I was thinking something along the lines of becoming a regular at the gym, or a yoga class, or a book club, or a hiking club, or the library, or maybe a Saturday morning brunch spot. It wasn't until I was looking back over my 2012-2013 list in preparation for my 2013-2014 list that I even realized I had accomplished this item without even intending. 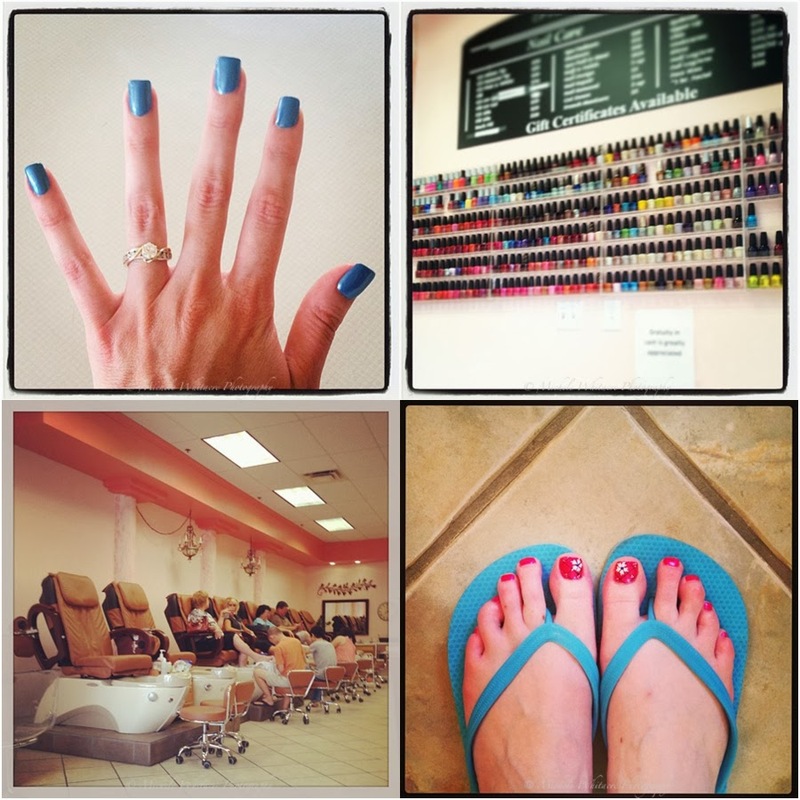 Oddly enough, the place where I have turned into a regular is the spa where I get my nails and toes done every few weeks. After being a client there for the past 8-9 months, I am greeted by name when I walk in the door. They know when it has been longer than usual since I've been in and comment that they haven't seen me in a while. They know what services I usually have done, and even know what polish colors I usually pick - like at my last visit when I picked out a color much lighter than I usually do and the technician painted one nail, only to stop and say that it was too light and went over and picked a darker color that was the exact color I had in mind only the one I picked had been deceiving in the bottle.